Diy carpet cleaning is an idea you may have had before. Why not you say after all the many adverts around offering professional machines at cheap prices or low hire prices with great results. “GREAT” you say, professional results and im saving money too! Well after getting your machine home and spending all day emptying, filling it up and slogging away, you step back at the end to look at the amazing results, right? Honest answer is probably not. So after a long days slog, why are the results not what i expected well…..and ignore this at your peril. Household cleaners and hire machines are small and that’s so that they can be easily lifted , stored away and moved around, being small also means their limited on power, but hold on hear “aren’t all cleaning machines the same?” Yes, but there’s a MASSIVE difference between machines, All giving different results. Basically the bigger the machine, the heavier it gets due to bigger vacuums and pumps. As the power increases the machines get bigger. 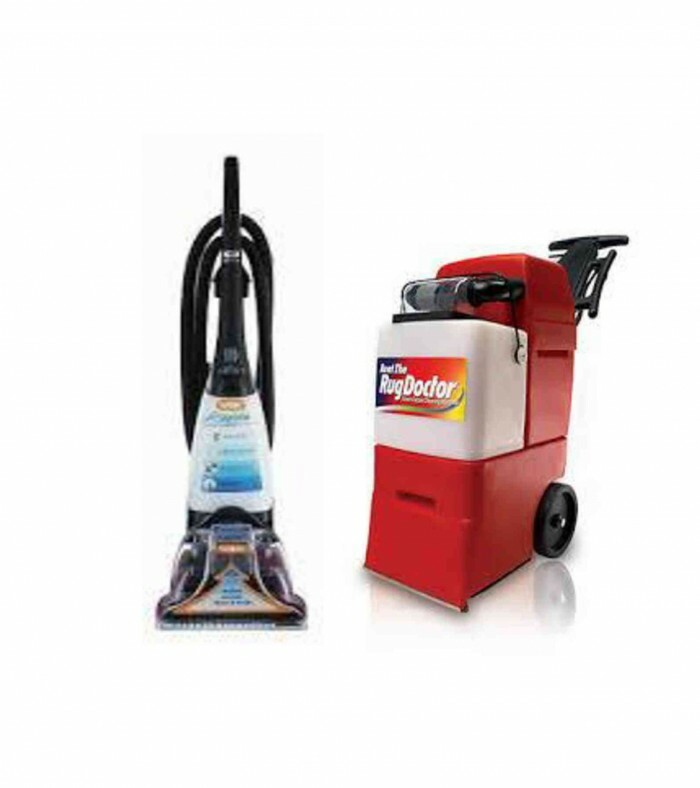 The more VACUUM and PRESSURE you have the carpets will be cleaner, brighter and drier. So in essence you need to try and ignore all the amazing sales literature that come with these machines and realize that it essentially impossible to achieve the same results as the machines used by professional cleaners or else why would we not use them? 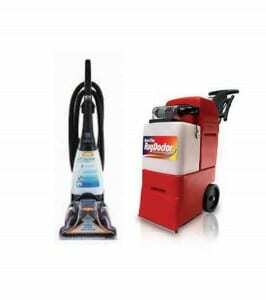 Some cleaning companies (not all unfortunately) invest heavily in the latest most high spec equipment available. This is for one purpose only, to give their customers the best possible cleaning experience. So what are the dangers of diy carpet cleaning….? 2. Cross contamination. Hire machines tend not to be sanitized between customers, therefore there’s the potential for bacteria to spread from carpet to carpet. Do you know what other customers have used the machine to clean up? 5. Carpet delamination. Basically when the carpet comes away from the backing. This is due to over wetting and can lead bad odours from the latex breaking down. If delamination occurs its potentially the end of the carpet! 6. Browning discolouration. This is caused by over wetting, when moisture has penetrated carpets with a jute backing. The natural colour of the jute is released over the drying period causing potential wick back to the surface. 7. Shrinkage or Stretching.Caused by excessive moisture. Shrinkage occurs due to over wetting. Jute back carpets aren’t resistance to water and if water penetrates the backing, it can cause the weft and warp to pull on itself detaching from around the room. Stretching or rippling can occur from the cleaning solution being too hot. 8. Rapid re-soiling. Caused by high ph detergents leaving behind residues due to poor rinsing. Though this article is not too scare you. We have visited many properties were hire or household equipment has been used, and has damaged the carpets to the extent they need complete replacement. So the idea of saving a few pounds in the long run has the potential to cost even more in the long run. For a professional carpet cleaning service, give us a call 1st. You may well be surprised….